MPZ srl works in an area of 8000 square metres of which 4000 covered and 4000 uncovered. MPZ srl carries out MILLING, TURNING AND DEEP-HOLE DRILLING works on the basis of mechanical drawings provided by the customer, for the production both of large amounts and small quantities. 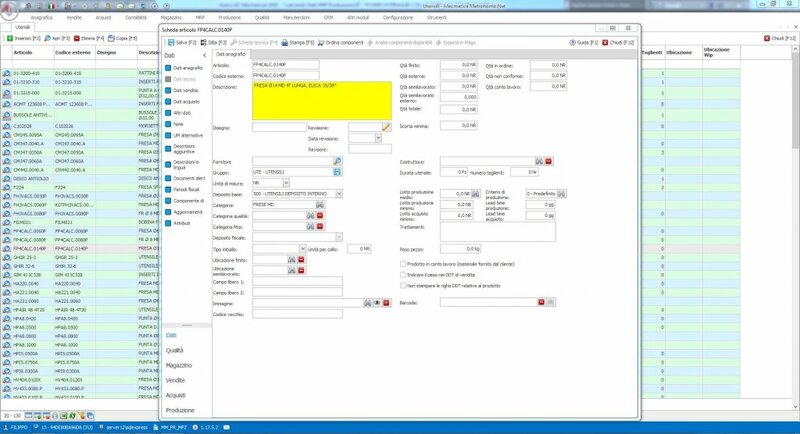 The company policy seeks to fulfil every needs of its customers with personalized solutions, working raw materials, from the most common types of steel, aluminium alloys, brass, bronze, plastics, to the finest materials (Titanium, Inconel, Hardox, Weldox). In collaboration with external trusted partners, MPZ srl is organised to provide all its customers other services such as welding service, heat treatments, surface treatments and delivery by own transport or by express mail service. 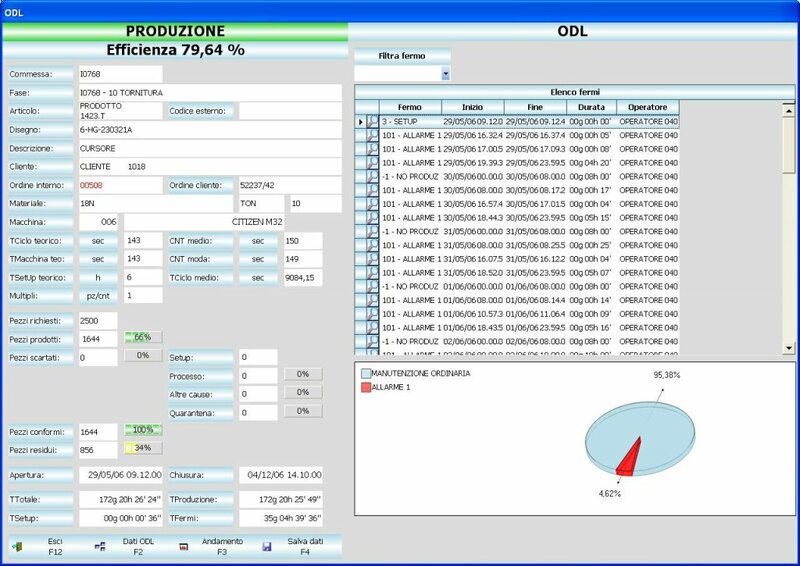 In 2016 the company has introduced a specific software to track and manage the production that allows to obtain in real time all the data related to the manufacturing processes. 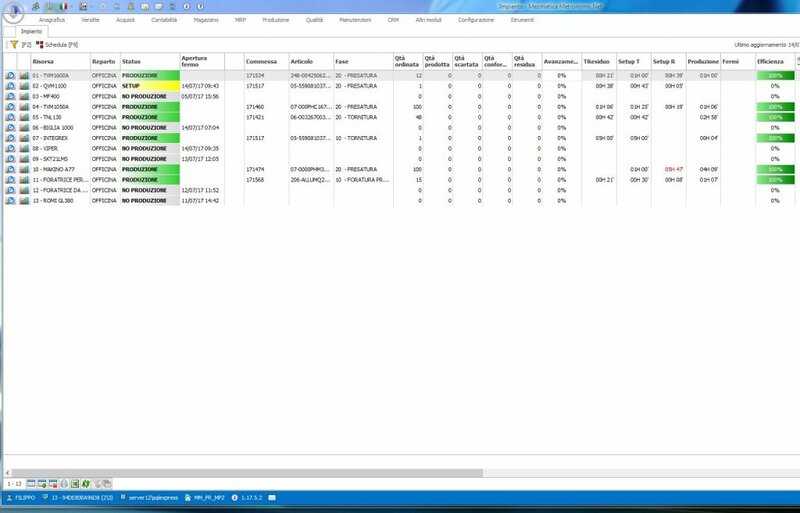 Through the tracking stations, connected to the machine tools via wireless, every step of the manufacture can be checked in real time: in this way the production manager can take prompt action to improve the production efficiency. 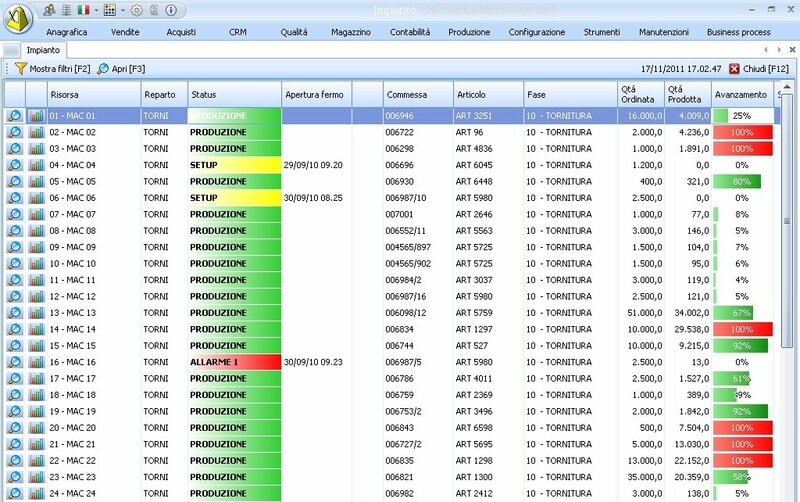 All the data collected (total time of production, machine downtime, alarm, no production, setup times, tools, programs, external phases for the treatments...) are transferred and analyzed by the main module of the software to be processed, stored and compared in order to create statistics useful to improve the business quality. 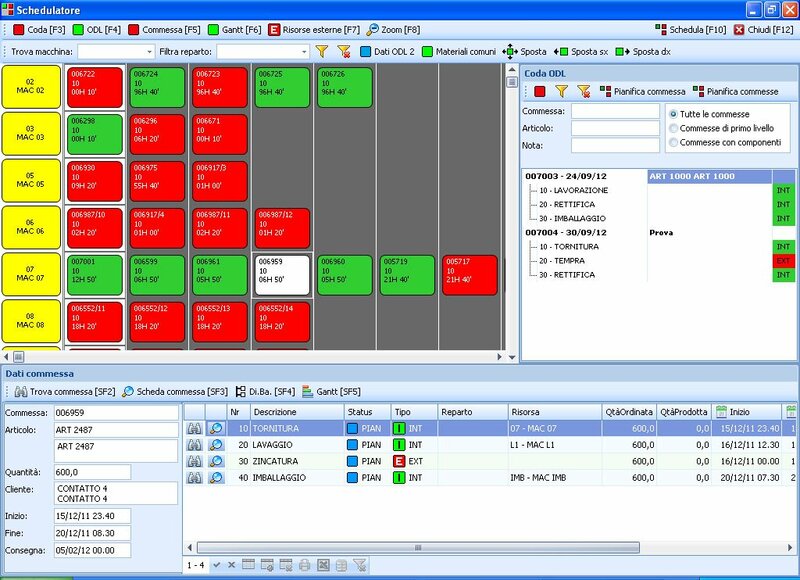 The scheduler (showed in the picture below) allows the production coordinator to control all the production departments and the progress of every single order.